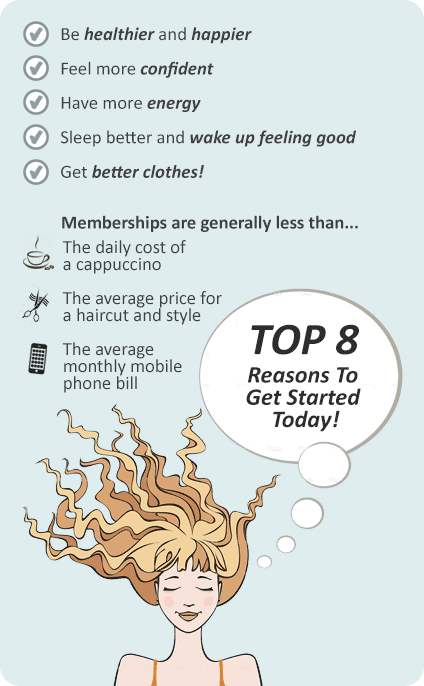 Why Victoria University Health & Fitness Centre St Albans? 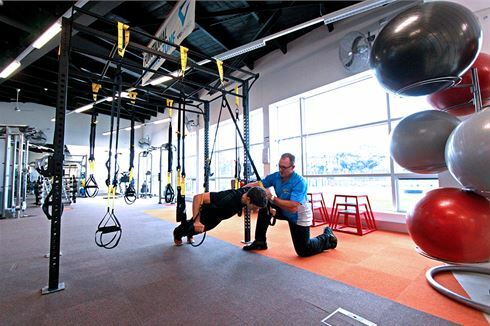 We welcome the community to the brand new state of the art St Albans Health & Fitness Centre! - Community programs including Over 50's, VUnite event training Teens and more! - Social team sports & competitions including basketball, futsal, badminton and more! Victoria University offers a wide range of sports activities for the whole community, with something for everyone! The St Albans University Campus is known as the hub for health and nutrition research and now with the development of the new St Albans Health & Fitness Centre, we provide the community with more health and fitness services in one convenient location. The range of VU services now include a fully equipped state of the art St Albans gym, new large and spacious group fitness studio, cycle area, the latest Life Fitness Lifescape cardio, functional outdoor active training area, multi-purpose sports stadium with social team sports & competitions including basketball, futsal, badminton, campus childcare facilities, on-site osteopathy and nutrition clinics, St Albans personal training, community programs including Over 50's, VUnite event training Teens and so much more! We welcome the community to the brand new St Albans Health & Fitness Centre! Welcome to the St Albans Health & Fitness Centre! Try some functional training with St Albans personal training. The state of the art cardio theatre at our St Albans gym. Functional training with TRX suspension training. 22 pieces of the latest cardio machines. The Lifescape technology allows you to run, hike or bike through a real locations around the world. Vary your workout with rowing in our range of cardio equipment. St Albans gym instructors can help you with your weight-loss goals. St Albans personal trainers can add cardio boxing into your workout. The benefits of fitness indoors and out! St Albans gym staff are educated in health and fitness for all types of members. The St Albans gym includes the latest equipment from Life Fitness and Hammer Strength. Enjoy our range of popular range of Les Mills and Freestyle classes. The brand new St Albans cycle studio. Performance training at our St Albans functional training zone. Functional training inc. TRX, kettlebells, functional training rig and more. VU offers a wide range of sports activities, with something for everyone. The St Albans Health & Fitness Centre provides a St Albans basketball court which is open to the public and is also used for social team sports & competitions including basketball, futsal, netball, volleyball, badminton and more! The multi-purpose stadium in St Albans. Grab some friends and enjoy a St Albans basketball game. Enjoy basketball, futsal, volleyball, badminton, group fitness and more! See when the next St Albans futsal competition will be running. We have a range of St Albans gym membership options for students, staff, and the local community. Membership includes fitness assessment and program set up tailored to your needs (with regular reviews and re-assessments). - no lock in contracts. Contact our team to discuss which option best suits you.